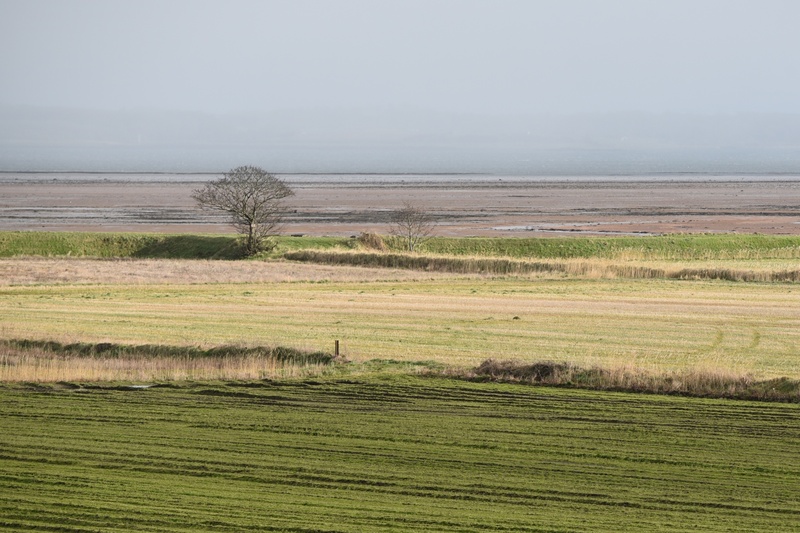 This week I am in Longlands, on the shore of Strangford Lough between Comber and Newtownards. The consensus from PLACENAMESNI is that the name Longlands comes from the shape of its long, narrow fields. Which seems plausible from the next two images. Can you see the road running across the middle of the next photograph? Most of the fields between the road and the lough are in Longlands, apart from one in Ballyrickard and one in Ringcreevy. Longlands is a small townland measuring only 86 acres, and its name is not recorded until 1745. Before that date these long fields may have been included in another townland, possibly Ringcreevy. 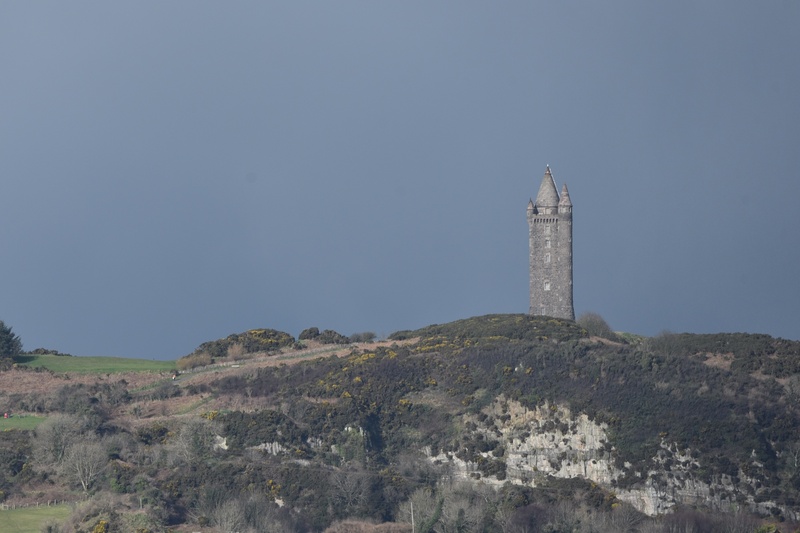 Turning away from the lough, there is a great view up to Scrabo Tower. 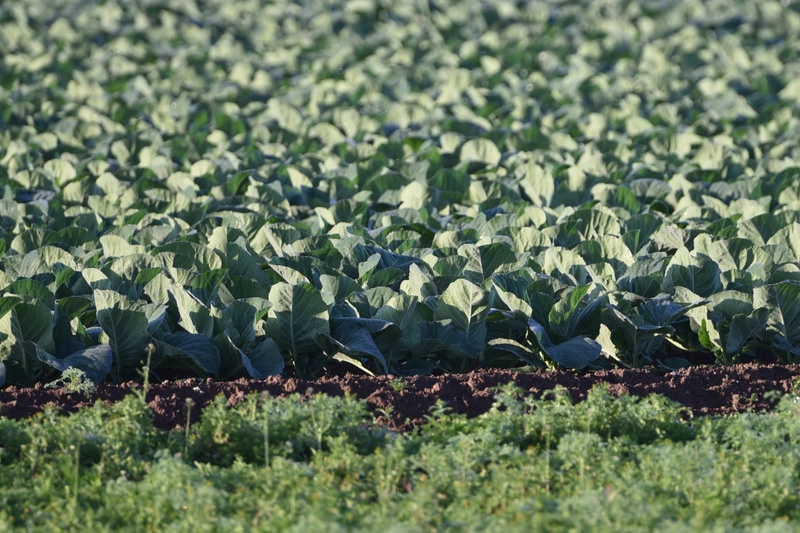 Meanwhile, back in the long thin fields, the crops were round and fat in September 2017. 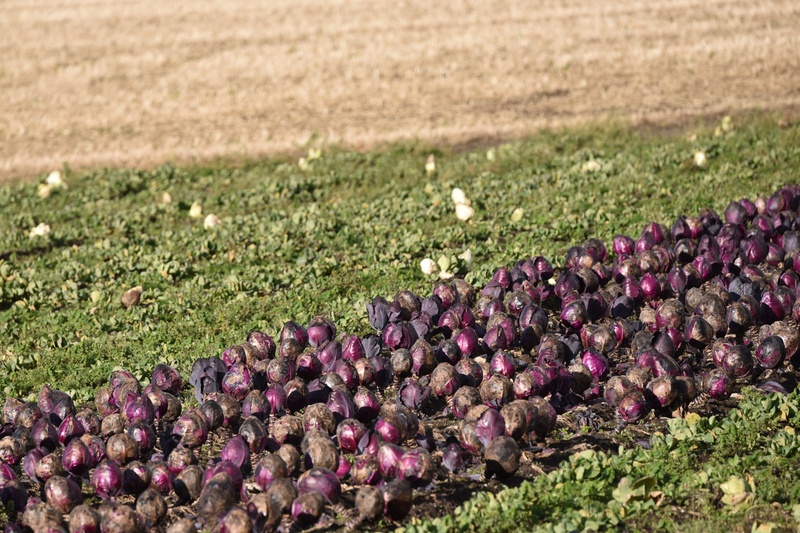 In February 2018 I found more round, fat cabbages but these ones were purple. 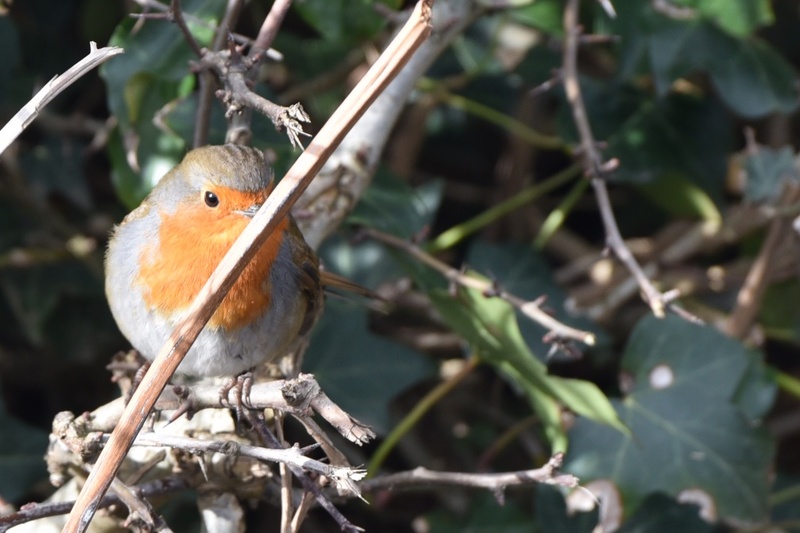 This robin followed me as I photographed the fields. It was a cold February day, with snow showers, so maybe he was hoping I would offer him some food that wasn’t cabbage. Even if the townland name is relatively recent, it has found a new life on a street of houses built in the 20th century in the neighbouring townland of Mount Alexander. 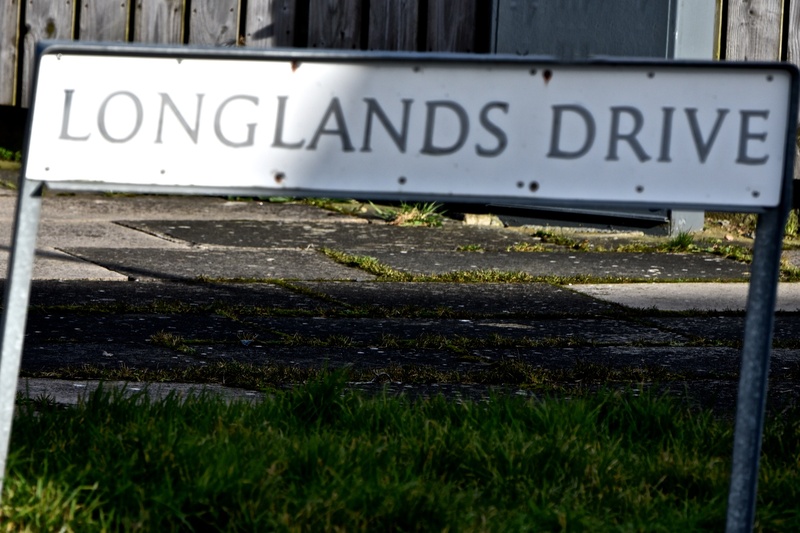 Which townlands border Longlands? Ballyrickard and Ringcreevy. Here is a link to a map of Longlands on Townlands.IE. And finally, click here to see a map of Longlands and to read about the townland’s name on my usual source – PLACENAMESNI.ORG.